Whether you're updating a charming cottage on the lake, remodeling an urban loft, renovating a historic home in Palm Beach, or building a new house in the Hamptons, Lucy Interior Design has the experience, expertise and the energy to help you achieve dazzling results. 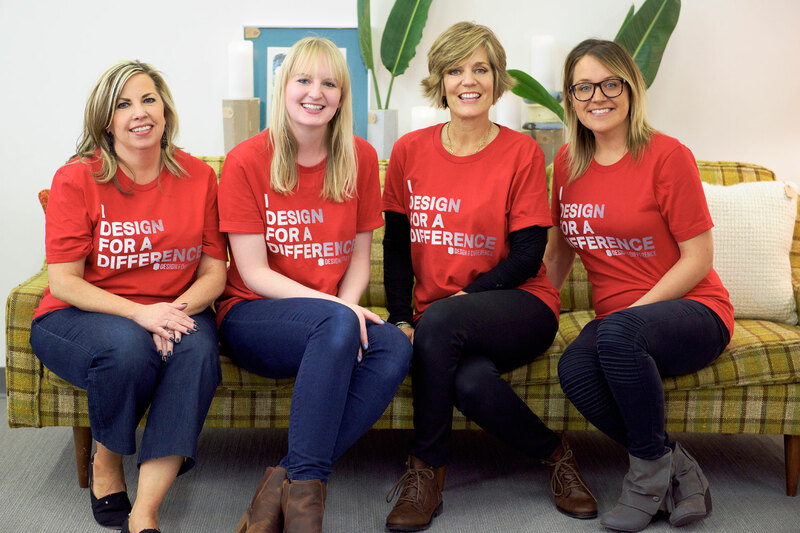 With every project, Lucy and her team bring a signature mix of boundless creativity, endless vivacity and keen attention to detail to create one-of-a-kind living spaces that look and feel fabulous. Well-known for her own energy, enthusiasm, and joie de vivre, Lucy infuses houses, lofts, farmhouses, beach houses, and cottages with her own brand of Pizzazz. A classically trained designer with a lifelong passion for art, architecture, fashion, travel, cooking, and culture, Lucy joyfully channels English country house comfort, Modernist purity, 1970s hedonism, Far Eastern exoticism, and other influences to create rooms that charm, delight, dazzle, and enchant. A true tastemaker with a deep passion for design, Lucy loves everything from the first sketch to the last tassel. A notebook and pen in one hand, and a coffee in the other, Stephanie never misses a beat - at every step of the interior design process, from concept sketches through construction and installation, Stephanie uses her exceptional project management skills and boundless energy to ensure that every project is well executed and most importantly her clients are happy. An organized, hardworking and passionate designer with a knack for space planning, Stephanie shares Lucy’s belief that a room isn’t finished until every detail is absolutely perfect. Stephanie has a special gift for developing a rapport with clients and design partners and maintaining long-lasting relationships. Growing up in a small town in Minnesota, and studying design in Chicago, Stephanie is a true Midwestern girl who enjoys spending time with her family of four, listening to Bob Dylan and playing a fierce game of Yahtzee. The DIYer of the office, Stephanie takes pleasure in remodeling her 1950’s farmhouse outside of the city, and creates her own style of vintage meets modernism. Stephanie makes being a talented designer and dedicated mother look easy. Juggling it all and mentoring young student designers and interns is one of Stephanie’s gifts. The number whiz behind Lucy Interior Design with a no-fuss approach to getting things done, Julie a meticulaous file keeper. 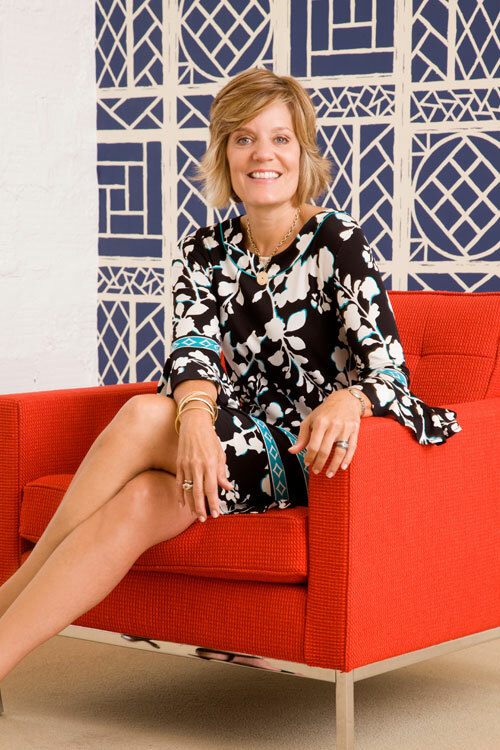 Her ability to establish close ties and finesse all design partners,custom workrooms, and office resources in the office Rolodex results in seamless installs and happy clients. Polished, well manicured and consistently color coordinated, Julie has a sparkling sense of humor that makes her quiet and reserved demeanor seem almost uncanny. When this girl isn’t up to her ears in paperwork, she revels hanging out with her identical twin sister. Sitting outside at cafes and people watching. The saying ”good things come in pairs,” couldn’t ring truer when it comes to Julie. A girly girl by nature; Julie loves the North Loop, playing with her prized sphinx cat, fabulous shoes and a great handbag.